‘Danse Inverse’ begins with a bleep. Minimal electro? Nope. A grizzled yet semi-operatic yellering starts up, almost simultaneous with a strolling bass, wonkily-played and a woozy accordion. Tazartès whoops and grunts, growls and emotes wildly like a drunken French opera singer impersonating Tom Waits, while the cacophonous musical backing veers and weaves all over. The weirdness only continues and as the album progresses, taking the listener on a bizarre journey around the globe and as observed through the eyes of three madmen. ‘You’ll Be Wise’ comes on like Scott Walker on acid, while the quietly crooning ‘Zither Song’ is sparse and eerily haunting in a mystical, dream-like way. ‘Orient Calling’ marks a continental shift in terms of the musical inspirations and influences, a droning sitar accompanies Tazartès’ yodelling ululations and low, chesty quaverings. The album’s centrepiece is the nine-minute epic ‘Wolves and Birds’, a bleak and disorientating expanse of dark ambience. The wordless vocalisations convey a sense of lack, of absence, as they float, wailing and disembodied through the sonic wastelands. There’s plenty of weirdness on the other side of the bridge, too, with tweeting, trilling pipe notes and scratchy layers of sound by turns tickling and teasing the listener’s senses. Jazz percussion breaks out unexpectedly at various points, bringing an odd and somewhat incongruous swing to proceedings. 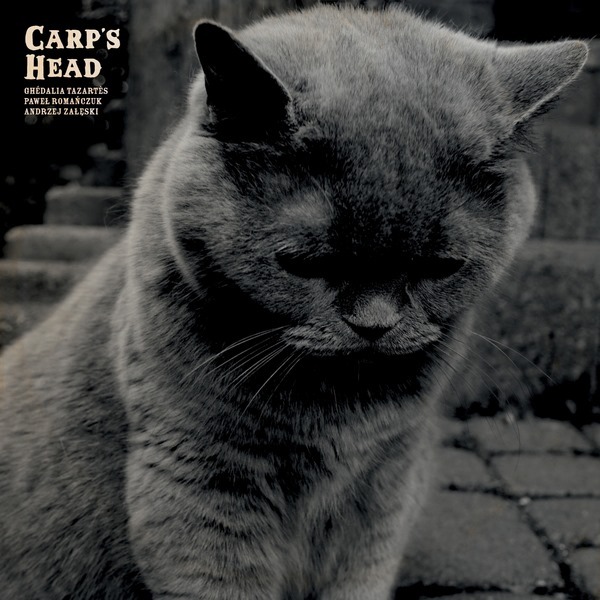 With its ‘Trout Mask’ connotations and overt otherness, Carp’s Head is many things: it is, in fact, remarkably focused and feels extremely cohesive in its order, less experimental and more built on musical intuition between the players. I’m not sure I recommend it, or if so, to whom, but there’s no question that it’s interesting or different.